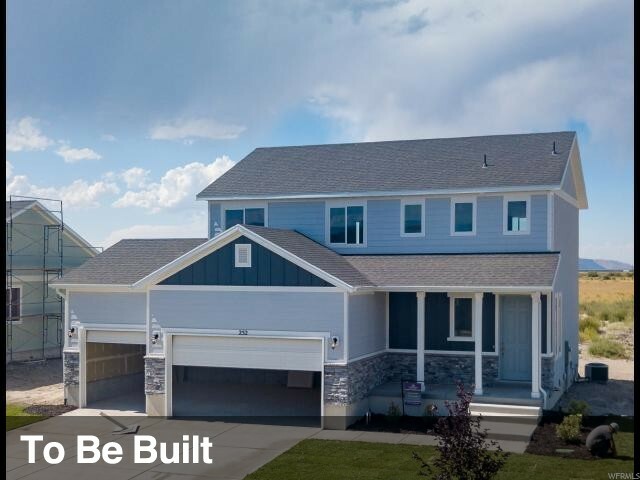 All HERRIMAN TOWN CENTER homes currently listed for sale in Herriman as of 04/22/2019 are shown below. You can change the search criteria at any time by pressing the 'Change Search' button below. 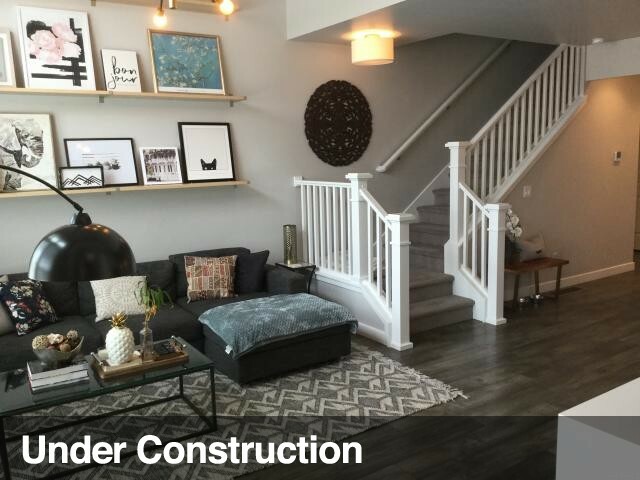 "Home includes HARDWOOD LAMINATE FLOORING, TILE FLOORING, 9' CEILINGS, OPEN STAIR RAILING, GRAY CABINETS, and GRANITE COUNTER TOPS!! Come be a part of all Herriman Town Center has to offer! Photos may not reflect included features and options. Call Agent for details." "Home includes GRANITE COUNTERTOPS, WHITE CABINETS, HARDWOOD LAMINATE FLOORING, TILE FLOORING, and 9' CEILINGS on the MAIN LEVEL!! Be within walking distance of biking/running trails, splash pad, Library and Recreation Center. Come be a part of all Herriman Town Center has to offer! Photos may not reflect included features and options." "3-CAR GARAGE!! 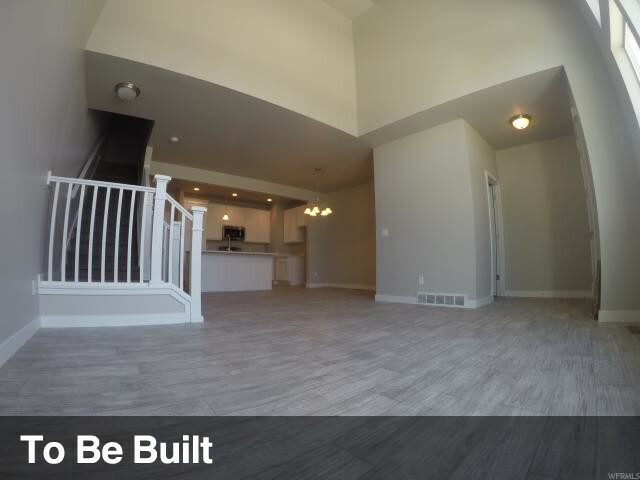 Our homes also include 9' CEILINGS on MAIN LEVEL, HARDWOOD LAMINATE FLOORING and TILE FLOORING. Be within walking distance of biking/running trails, splash pad, Library and Recreation Center. Along with Mountain View Village! Come be a part of all Herriman Town Center has to offer! Photos may not reflect included features and options." 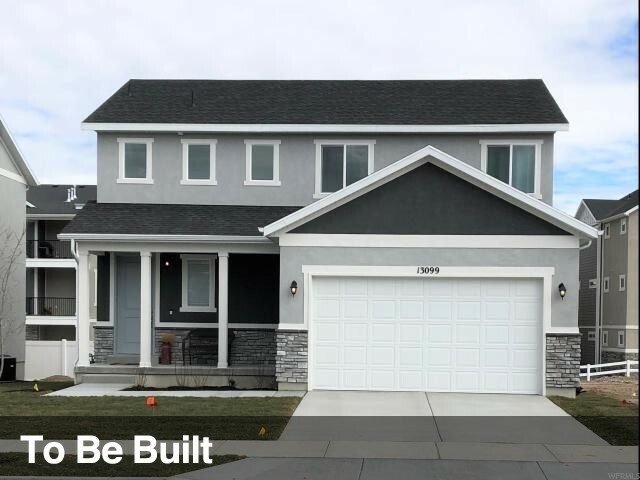 "Our homes include HARDWOOD LAMINATE FLOORING, TILE FLOORING, and 9' CEILINGS on the MAIN LEVEL!! Be within walking distance of biking/running trails, splash pad, Library and Recreation Center. Along with Mountain View Village! Come be a part of all Herriman Town Center has to offer! Photos may not reflect included features and options." 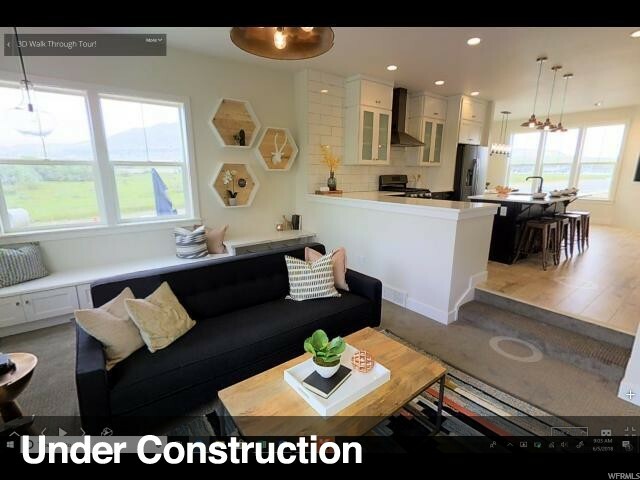 "***FINAL BUILDING IN HERRIMAN TOWN CENTER*** **INTRODUCING OUR AWARD WINNING TOWN HOME COMMUNITY!! ** 4th PHASE ALMOST DONE!!!!! Hurry and get into the last of this final phase with our with our last few premier lots!!! Want to be in a town home, but with the single family home community feeling and neighborhood? This is the perfect area for you. Located in the Heart of the Herriman Towne Center. Amenities include shopping, restaurants, lake, parks, and trails." "Last Building Just Released! 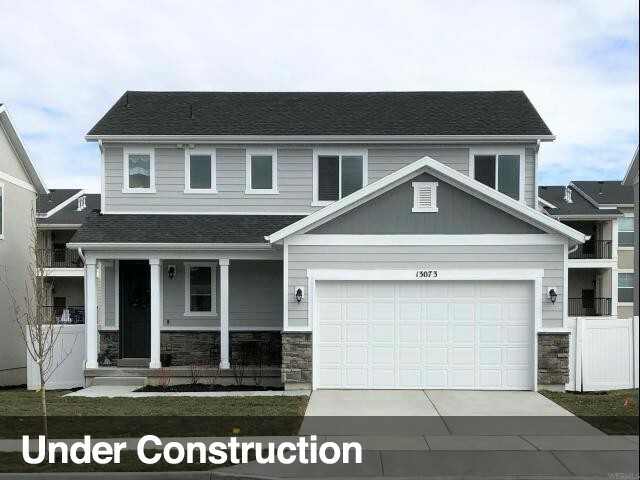 The Hybridge Plan offers Windows All around, TALL 10' ceilings, It Is Open and Spacious, Tankless Water Heater, Keyless Entry, $5,000 preferred lender incentive offered. Pictures are example and not of actual home. ETA build time 7-9 months. " "***FINAL LOTS RELEASED*** **INTRODUCING OUR AWARD WINNING TOWN HOME COMMUNITY!! ** 4th PHASE ALMOST DONE!!!!! Hurry and get into the last of this final phase with our with our last few premier lots!!! Want to be in a town home, but with the single family home community feeling and neighborhood? This is the perfect area for you. Located in the Heart of the Herriman Town Center. Amenities include shopping, restaurants, lake, parks, and trails." "Astoria Townhome W/Open Floor Plan .High Vaulted Ceiling on Main, Tankless Water Heater, Dual Zone Heating/Air, Keyless Entry, Private Fenced Courtyard and so much more! $5,000 Preferred Lender Incentive. Pictures are example and not of actual home. ETA build time 5-6 months." 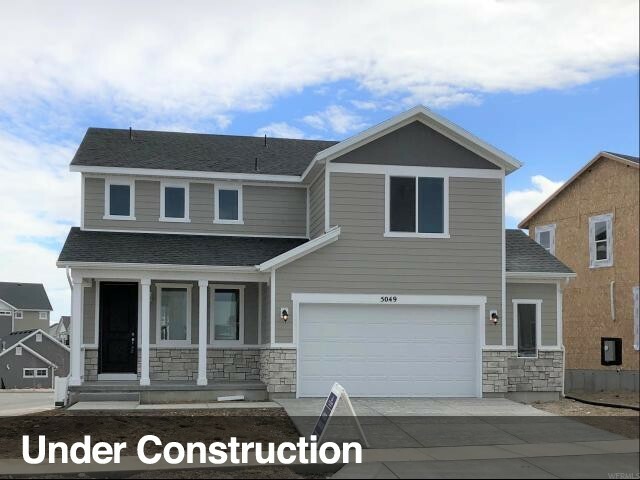 " Midtown Floor Plan; Open & Spacious, 10' Ceilings on the Main, Floor to Ceiling Kitchen Cabinets, Tankless Water Heater, Keyless Entry, Private Fenced in Courtyard, Located In the Heart of Herriman Towne Center. $5,000 preferred lender incentive and more! Pictures are example and not of actual home. ETA completion is 7-9 months. " 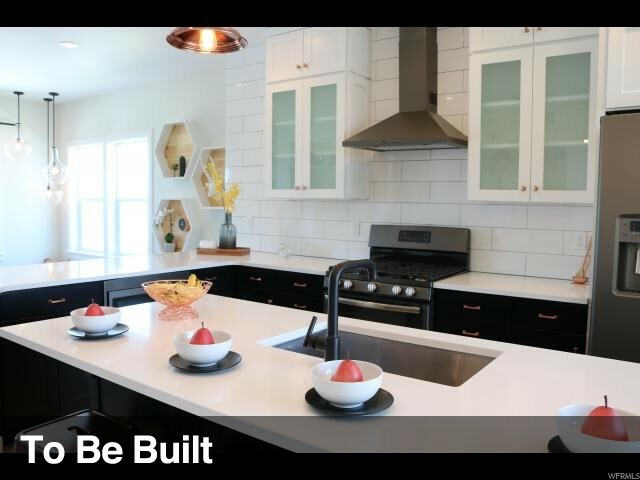 "***FINAL BUILDINGS RELEASED*** **INTRODUCING OUR AWARD WINNING TOWNHOME COMMUNITY!! ** 4th PHASE ALMOST DONE!!!!! Hurry and get into the last of this final phase with our with our last few premier lots!!! Want to be in a town home, but with the single family home community feeling and neighborhood? This is the perfect area for you. Located in the Heart of the Herriman Towne Center. Amenities include shopping, restaurants, lake, parks, and trails."